Located in the Edina Galleria, Pittsburgh Blue sets the standard for quality in the Twin Cities’ south suburbs. 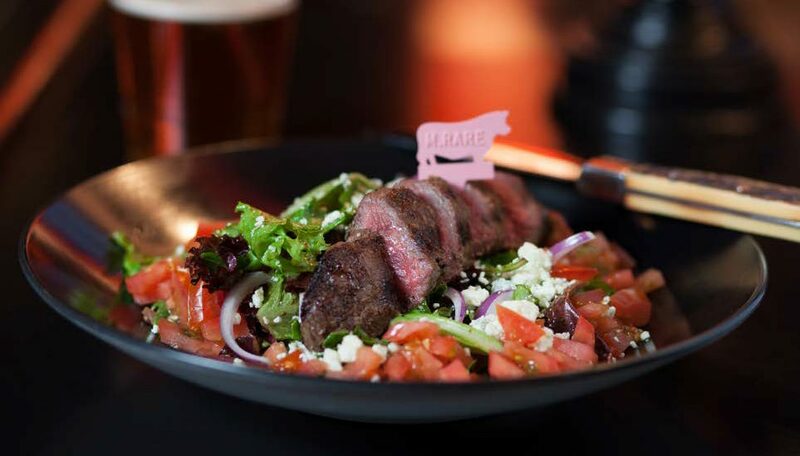 Book a table for lunch or dinner in the dining room, or drop by the Blue Tavern for a burger and a beer after work. 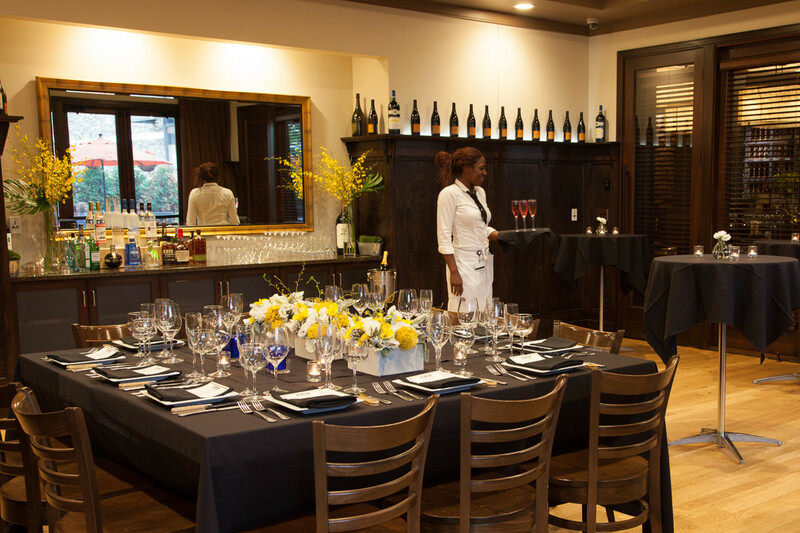 Private dining is available, parking is abundant, and our warm weather patio is open all summer. 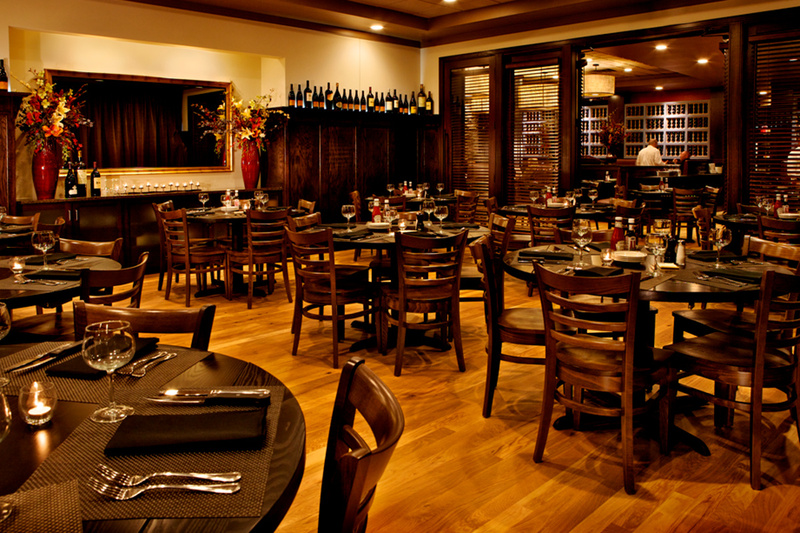 Pittsburgh Blue in the Edina Galleria offers a wide range of private dining options with personal planning assistance for groups of up to 54 people.